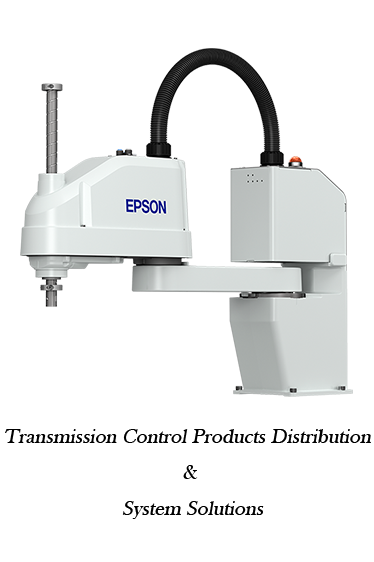 In1981, the EPSON industrial robot was born. 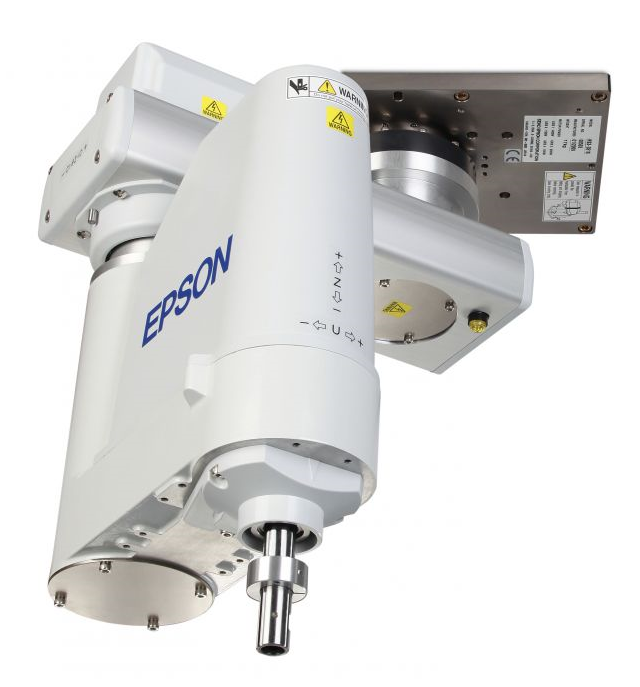 For the past 26 years, the EPSONindustrial robot has been a leader in the field of small component assembly,including PC based controls, compact SCARA robots, and so on. 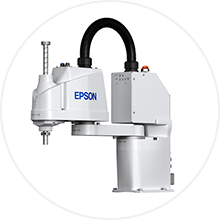 EPSON industrialrobot is in the leading position in terms of ease of use, high performance andreliability, and is well known all over the world. 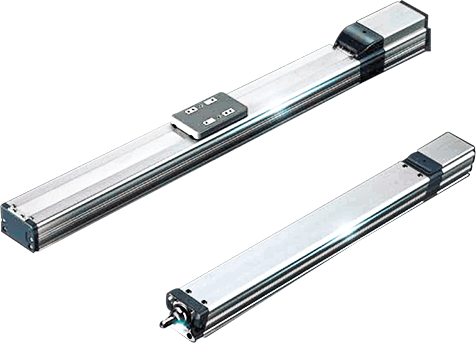 IAI company, founded in Japan in 1976, is asmall industrial manipulator manufacturer with market share in the first place,occupying more than 50% of the Japanese electric actuator market. 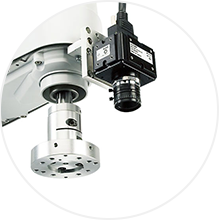 With its fullrange of varieties, first-class quality and considerate service, the IAImanipulator has gained the popularity of automotive, semiconductor, electronic,medical and food manufacturing industries. 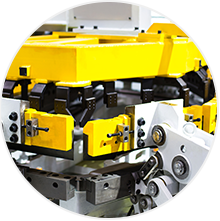 Entegris(Inc.) is a world-class material integration management company, which mainlyserves microelectronics, semiconductor and other manufacturing industries. 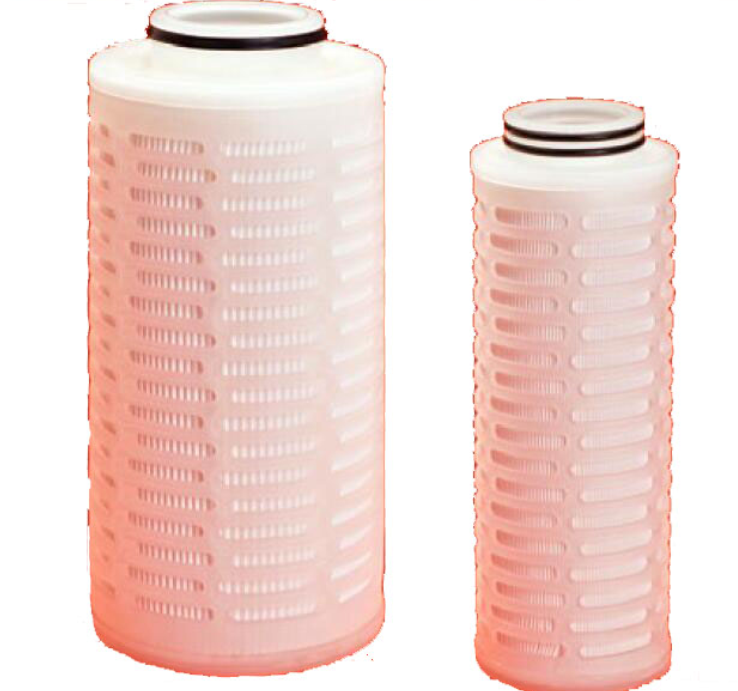 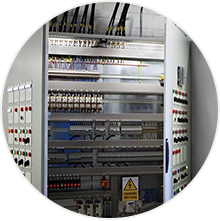 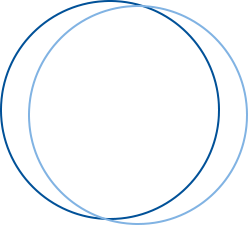 Asthe leader of the global material integration management community, theproducts and services of microelectronics and semiconductors, such aspurification and filtration, fluid transmission, chip and other key materials,should be provided for the manufacture of microelectronics and semiconductors.